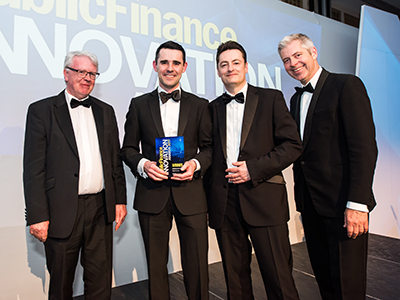 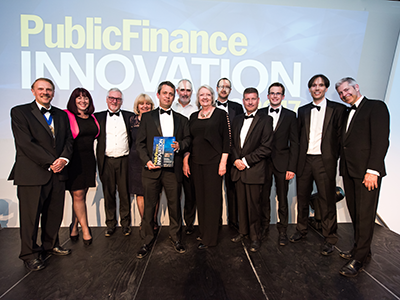 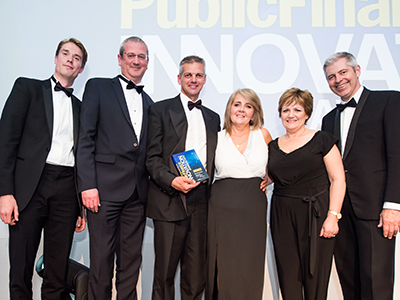 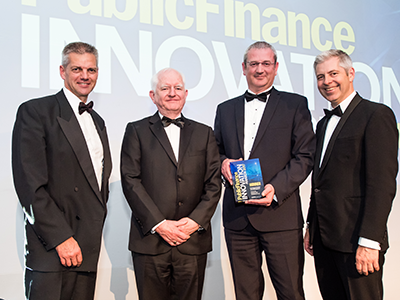 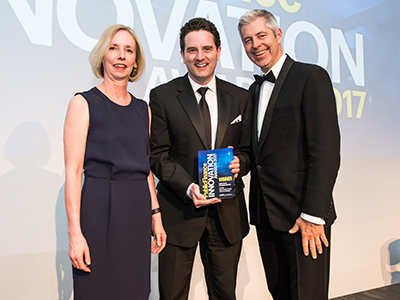 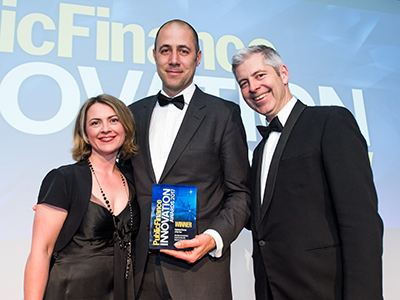 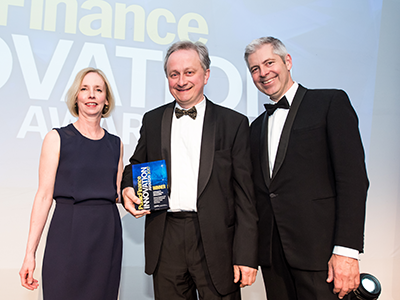 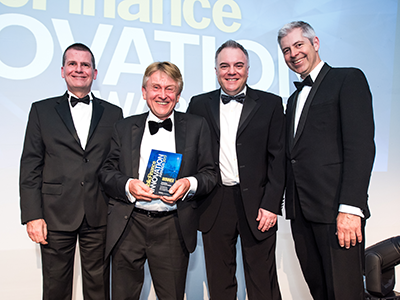 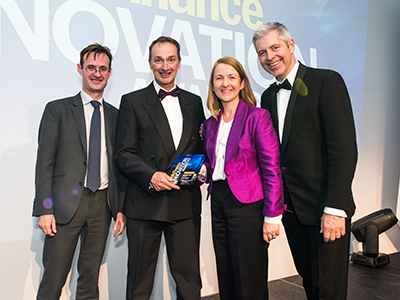 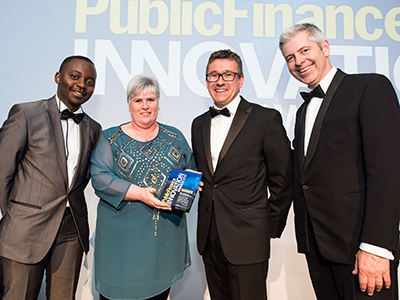 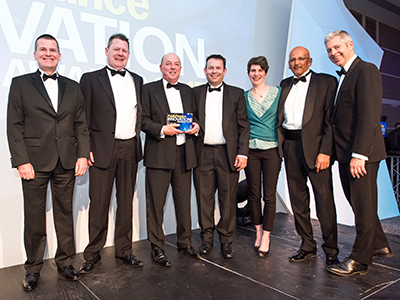 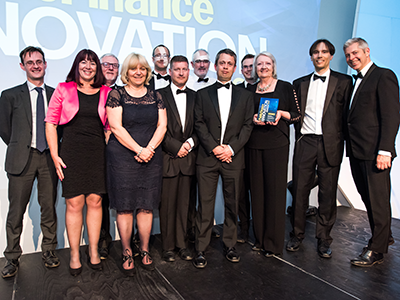 The winners and runners-up of the inaugural Public Finance Innovation Awards have been announced. 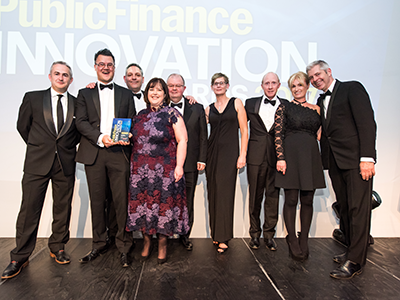 The winners, drawn from across the sector and representing all parts of the UK, demonstrate the remarkable dedication and inventiveness of those working to deliver excellence in governance and financial management throughout the public sector. 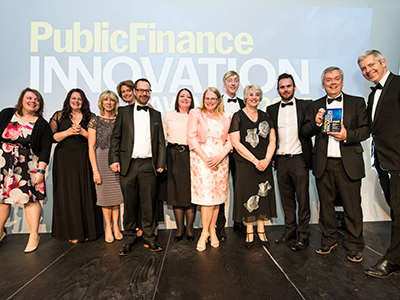 Rob Whiteman, CIPFA chief executive, commented: “Today’s public finance professionals have to excel in more than traditional accountancy skills – they must possess a raft of other abilities, including personal qualities of communication, entrepreneurship, collaboration and systems leadership. 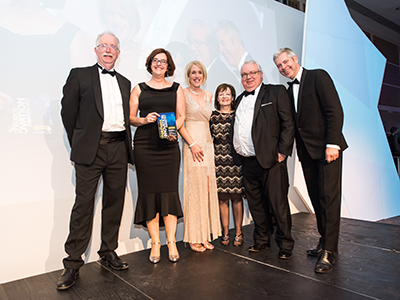 Please enter all required information below to access the 2017 Winners Brochure.